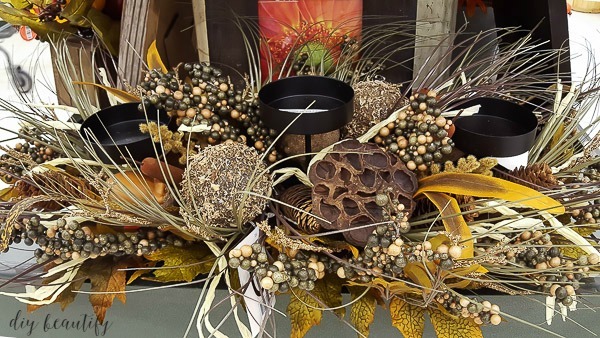 Seasonal decorating can be a challenge when you're an avid do-it-yourselfer. There is the pressure (and desire) to create everything from scratch...but most of us don't have the time! If this is you, it's perfectly okay to purchase ready-made decorations! 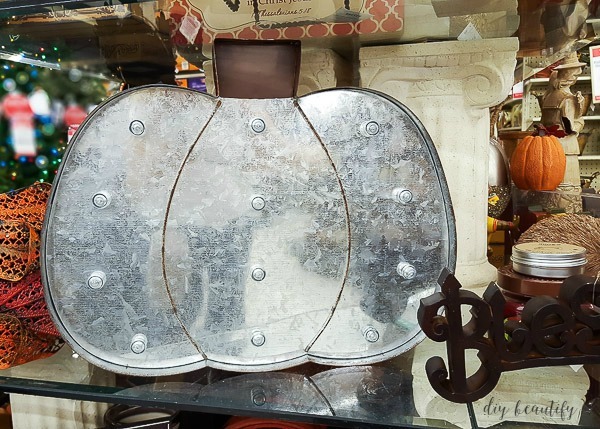 Hobby Lobby is on the cutting edge of the latest design trends, and it's easy to find items to fall in love with (get it? )...that will help create the cozy, welcoming home you crave. A great welcome begins before guests even step into your home! 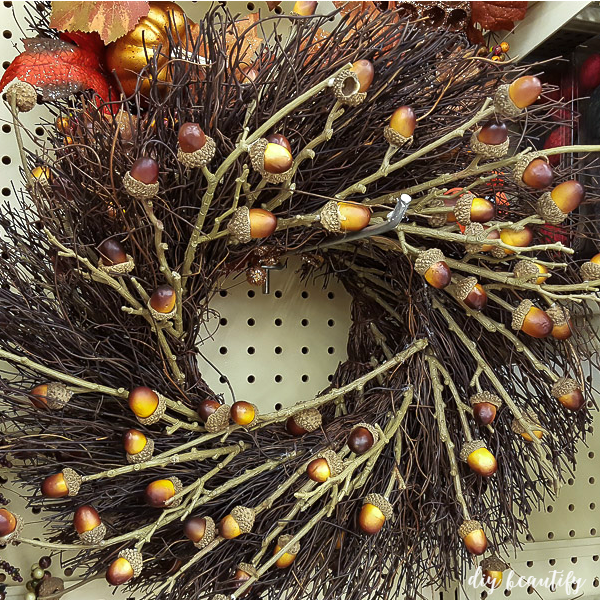 I love a wreath made from natural materials like this grapevine and acorn one. If you have a porch, consider some additional fall decorations that are weather-proof. 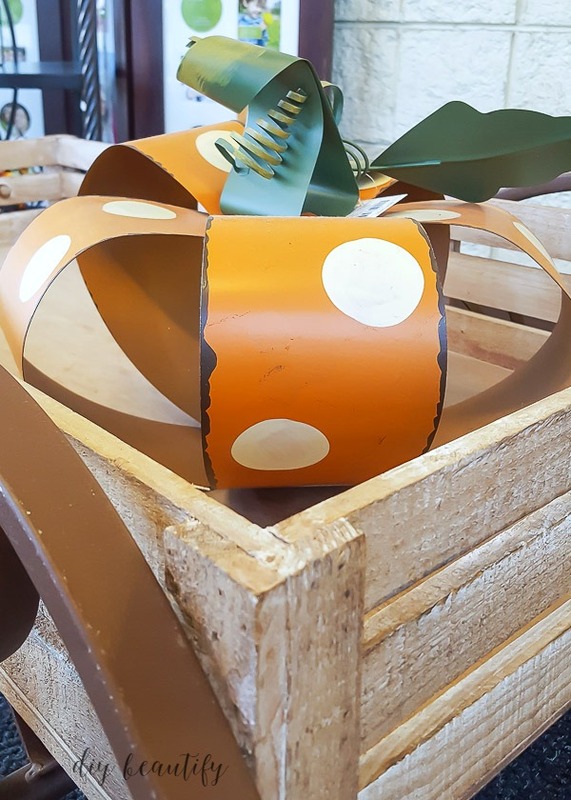 I found several pumpkins that can withstand the elements, and loved this colorful metal pumpkin in the rustic wagon. Fall is all about entertaining and hosting meals with loved ones. A lot of time is spent around the table and you want it to reflect the season. Selecting a ready-made centerpiece that is low in design means guests will still be able to see one another across the table! For an unexpected change, try adding mini pumpkins to the candelabra instead of candles. 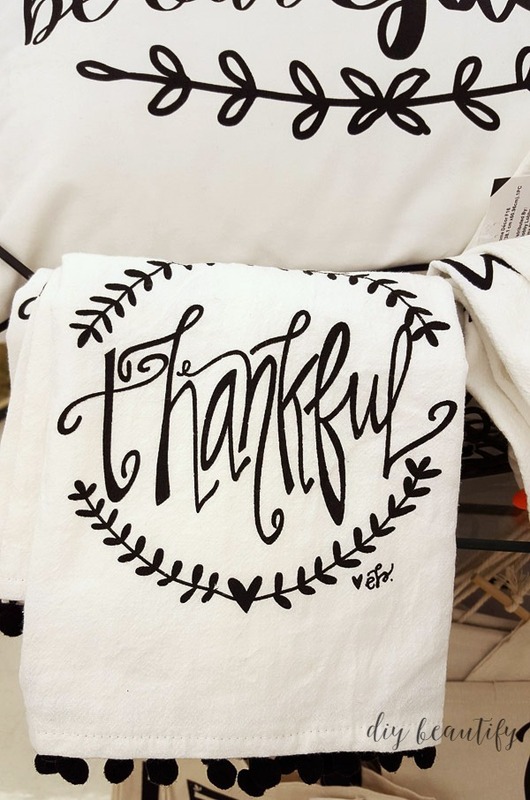 Guests love to know they're welcome and expected around your table (even family appreciates the thoughtfulness!). 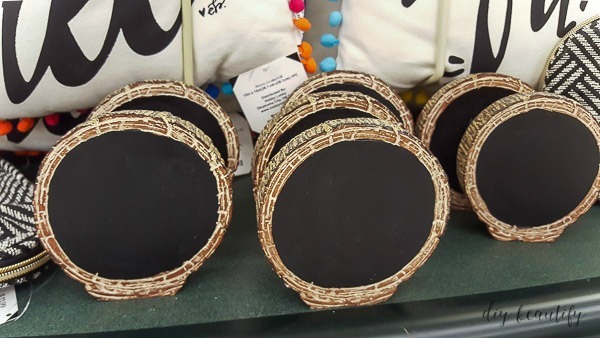 Place a mini wood-slice chalkboard at each place with the guests name written on it. 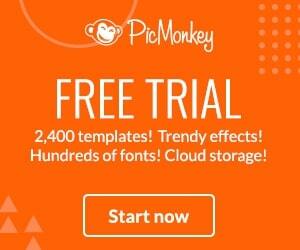 I could see myself using these for so many occasions! We all have a shelf or two that can benefit from a little punch of seasonal decorating. To keep it super simple, choose items that are simple to prop up and take down once the season is over. 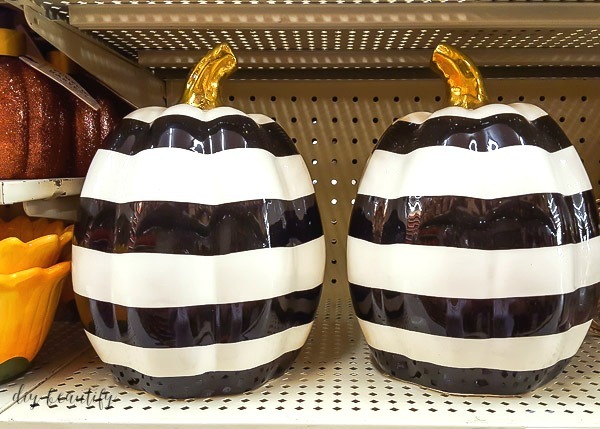 ...and these bold striped pumpkins. If you've never decorated a guest bath for fall before, now is the time to start! Keep it simple with a yummy scented candle and a themed fingertip towel. It's a little touch that shows you care! Most of us can't afford to purchase all new decorations each year, and why would we want to really, when it's so much fun to bring out our favorites year after year. 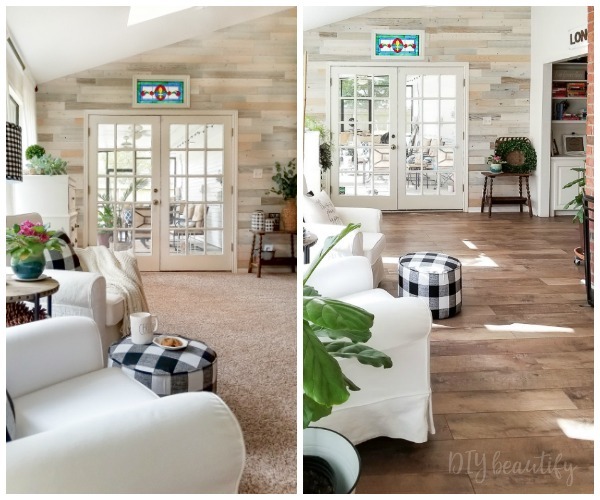 Aim for a mix of old, well-loved decorations blended with a few new ones. Using old with new creates a collected look that will continue to develop over time. 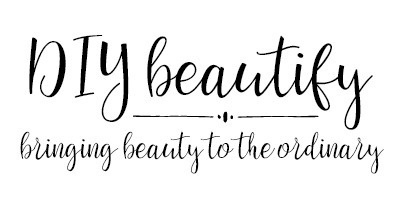 You can't go wrong with natural items. They add texture and warmth to your home, and their neutral color makes them easy additions to what you already own. 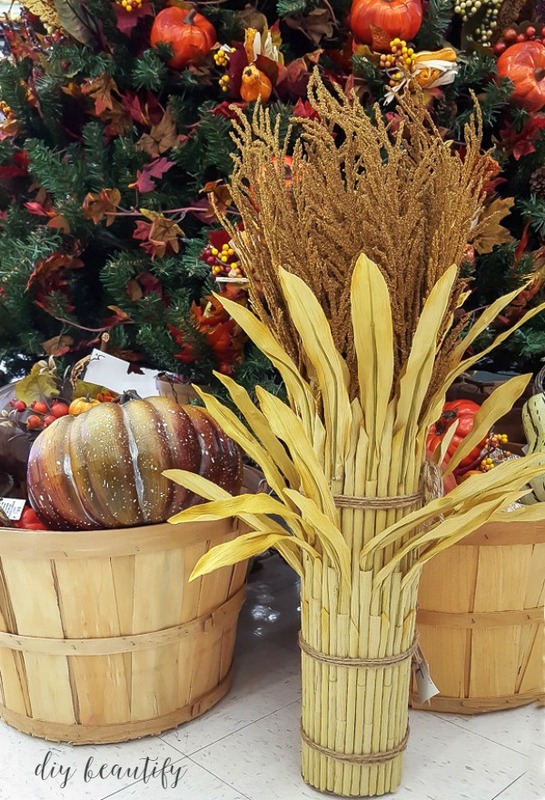 Think rustic baskets, grapevine, nuts and seeds, wheat and grasses. 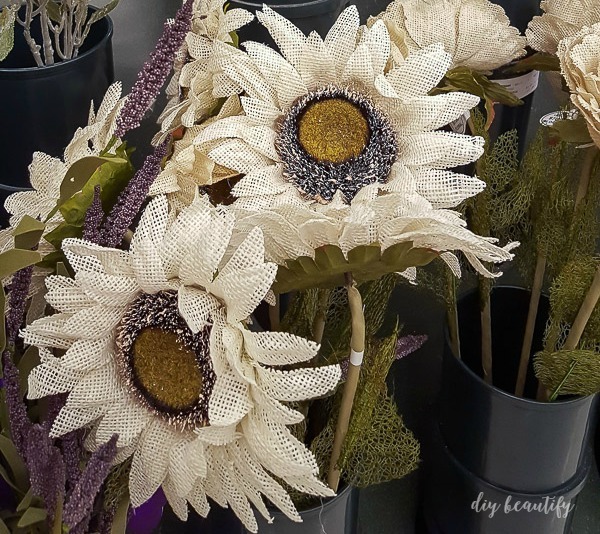 I love the texture of these flowers made from burlap. 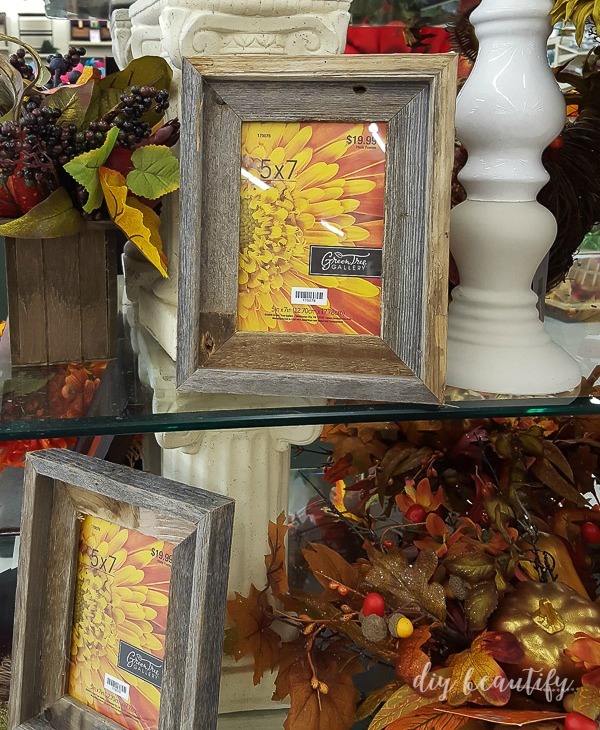 These rustic wood frames make it easy to add some of your family's personality to your fall decorating, simply by switching out the pictures for the seasons. One of my favorite things to do is display pictures of my kids in the pumpkin patch when they were small. It's a great conversation starter, and brings smiles to everyone who sees them. 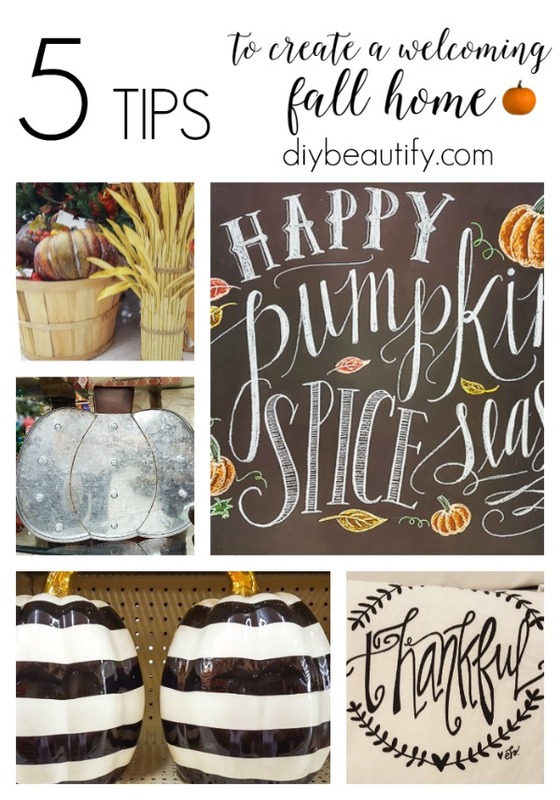 I hope these tips are helpful as you work on creating a welcoming fall home and that if you haven't already, you'll check out Hobby Lobby's fall decor. Do you have a favorite tip that you rely on each year? I'd love to hear about it! 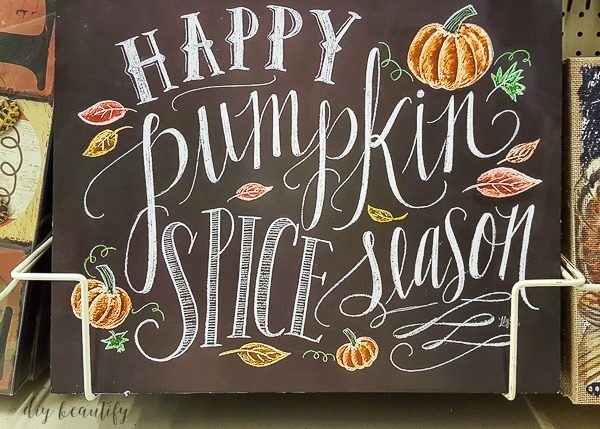 What's your favorite way to welcome fall? 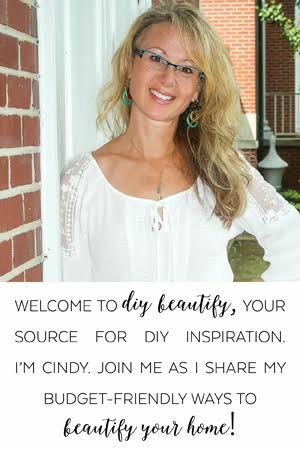 This is a sponsored conversation written by me on behalf of Hobby Lobby. The opinions and text are all mine. I ❤️ Hobby Lobby's seasonal items, as well as their every day decor. 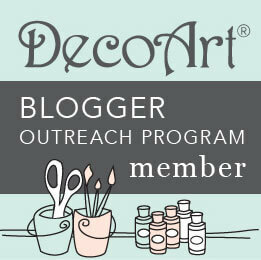 I'm looking forward to posts as you move into and decorate your new home. I know you must be very excited to give it your personal touches. Enjoy your weekend. 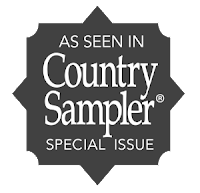 Thanks so much Ann, I always find waaay more than I need at Hobby Lobby :) I'm excited to share my new home with my readers...thanks so much for your support!